The subject of gender in adulthood is, on its face, too large for a single chapter. 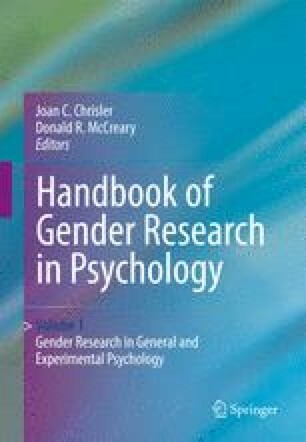 In an attempt to define it so that it is feasible to address, we narrow our focus to three broad issues: gender and lifespan developmental approaches to studying adult personality; gender and the aging mind and body across adulthood; and the implications of gendered social roles for adult development and aging. We chose these issues for several reasons.